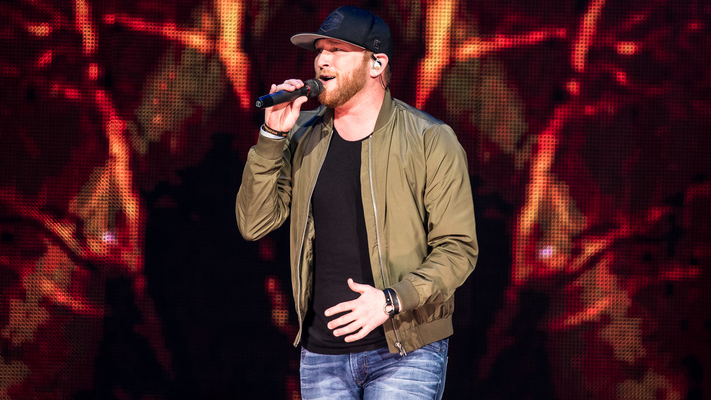 Check out exclusive pics of Cole Swindell on his current headlining tour! 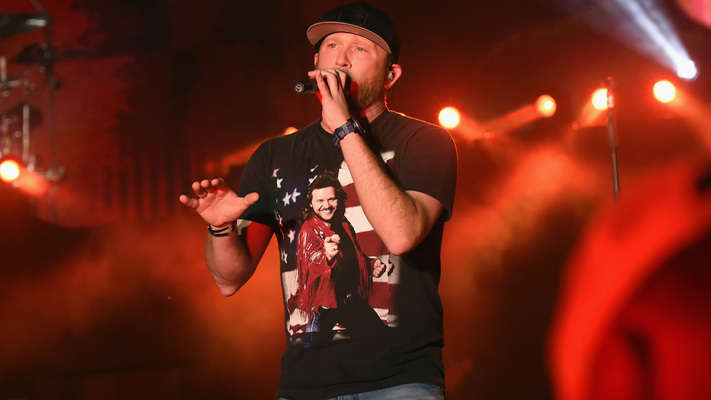 Cole Swindell is continuing to keep his show on the road and giving fans another reason to drink on his headlining tour! 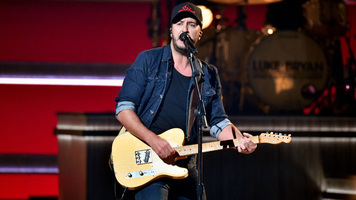 Openers Dustin Lynch and Lauren Alaina are also performing on Swindell's tour and have kept the party going with their own hits, such as Alaina's “Georgia Peaches“ and Lynch's “Hell Of A Night." 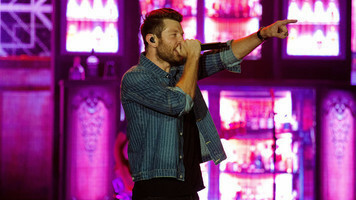 Check out the exclusive gallery of Cole Swindell above and make sure to see him on tour before the year is up!